As a forward looking school, we often have positions available and are always on the look out for insightful and talented people. So take a moment to look through our website and make sure to check back regularly, as these pages are regularly updated. If you have any queries, please do not hesitate to contact us. Please note: only successfully shortlisted candidates will be contacted. The successful applicant will require an enhanced DBS check. We require for 1 September 2019 a Head of Creative Technologies Faculty with a specialism in Design Technology or Art. 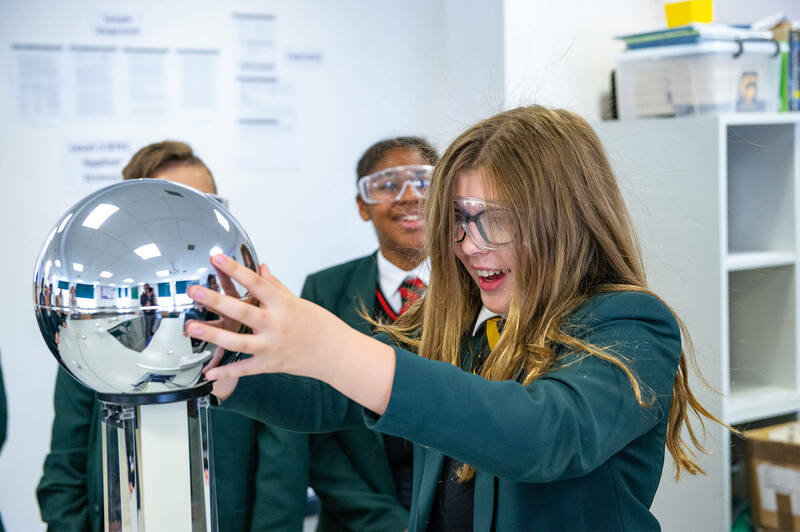 We are seeking to appoint an energetic and inspirational classroom practitioner who can lead our Creative Technologies Faculty team. Considerable experience in the area of Creative Technologies is essential. The successful candidate will have proven track record in Creative Technologies and will be an excellent team player and communicator. Completed application form and covering letter should be submitted to Human Resources at Lord Grey or emailed to hr@lordgrey.org.uk by 9am on Friday 26 April 2019. 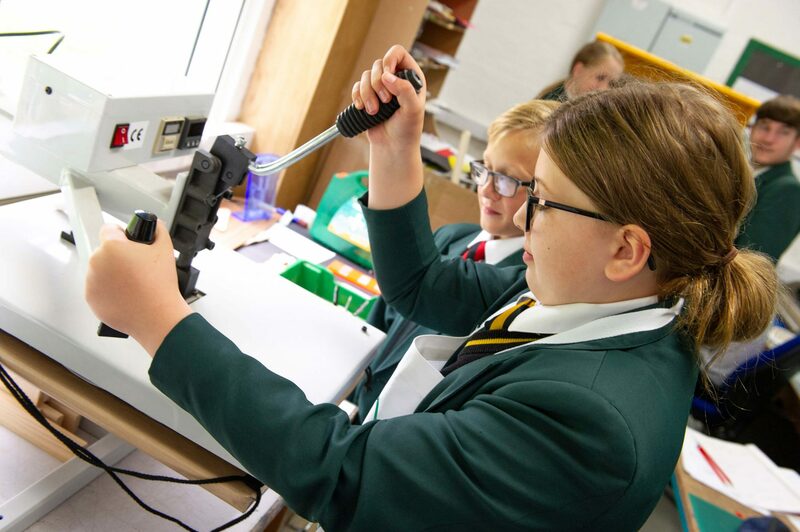 We require, for September 2019, an experienced, enthusiastic, flexible, committed and qualified Head of Biology, with leadership experience or potential, to join our Science Faculty in this large, mixed 11-19 comprehensive school. We are able to offer a Biology only timetable with A-level teaching for the right candidate. A recruitment allowance may be available for suitably experienced/qualified staff and support for NPQML. open to change, new ideas and innovation. 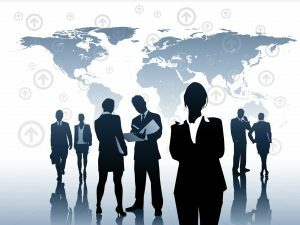 A lesson observation and a formal interview will form the selection criteria. Lord Grey or emailed to hr@lordgrey.org.uk by 9am on Friday 26 April 2019. Flexible/part-time or full time available. Biology only timetable with A-Level. We require, as soon as possible, a Site Assistant to assist in the provision of a comprehensive site management service across the campus. The successful candidate will be energetic and hardworking, working as part of the Site Team who are responsible for repairs and maintenance, security, cleaning, waste disposal, deliveries and portage across Lord Grey Academy. The successful candidate will be required to have excellent interpersonal skills, willing to learn new skills and flexible to meet the needs of the school. This role could benefit a person who is new to working life, experienced in their field or looking to change the direction of their work. On site training will be provided by the Site team, plus the Academy is looking to secure an apprentice course in Site Management in the future. Ideally the successful candidate will work a split shift as follows: 7am to 11am and 3pm to 6pm. However the school can also consider a 10am – 6pm shift Monday to Thursday and 10.30am – 6pm on Friday working pattern. When submitting your application please clearly specify which working pattern you are applying for. Your completed application form and covering letter should be submitted to Human Resources at Lord Grey or emailed to hr@lordgrey.org.uk by 9am on Friday 26 April 2019. 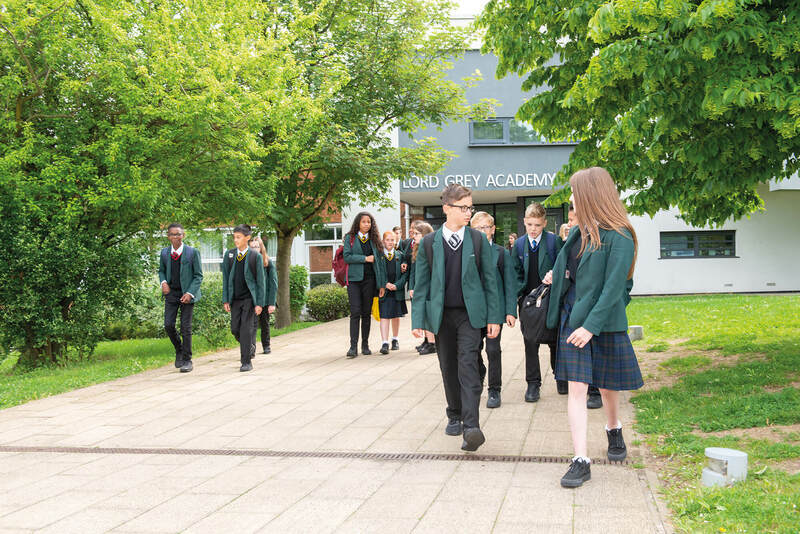 Lord Grey Academy is committed to safeguarding and promoting the welfare of children and young people and requires all staff and volunteers to demonstrate this commitment in every aspect of their work. Below are links to assist and guide you around Milton Keynes.